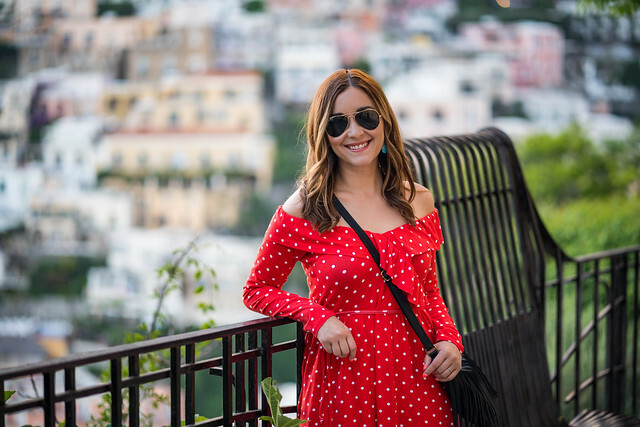 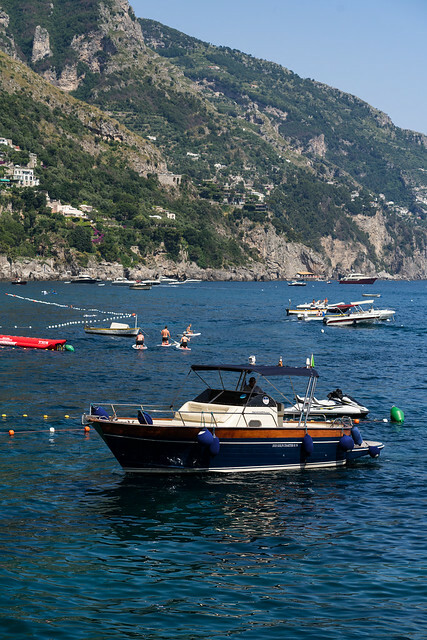 Deya has been dreaming of going to the Amalfi Coast for years and years. 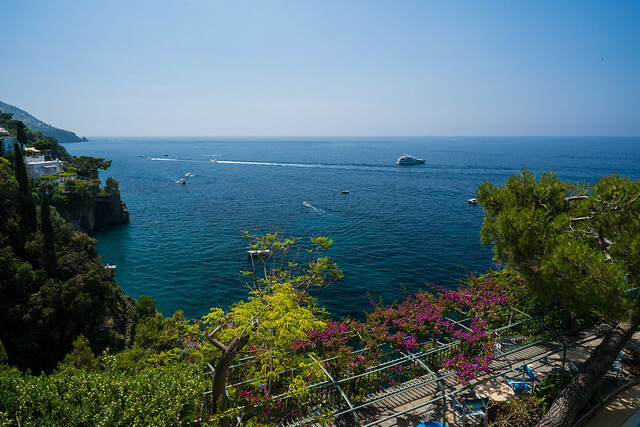 After Portugal, we decided that staying in Positano at La Fenice, recommended by my sister, would be a good idea to relax. 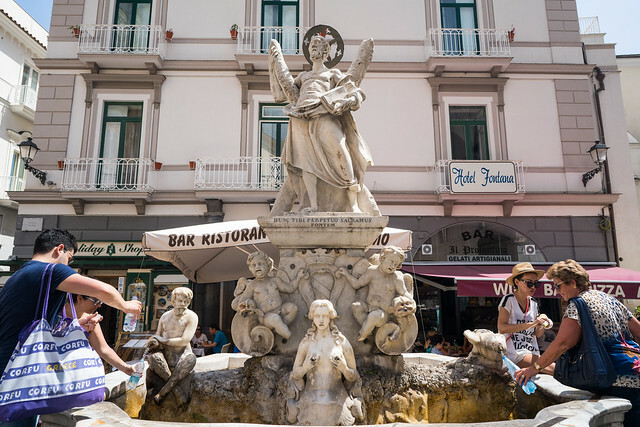 In the Bible, it says that creation groans for the restoration of this world. 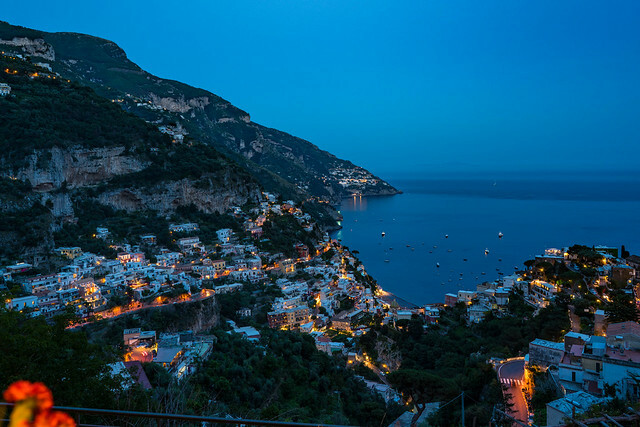 When I looked around in Positano and the absolute rugged beauty of mountains meeting the Tyrrhenian Sea, I find my imagination is too small to comprehend what the infinite beauty of heaven must be. 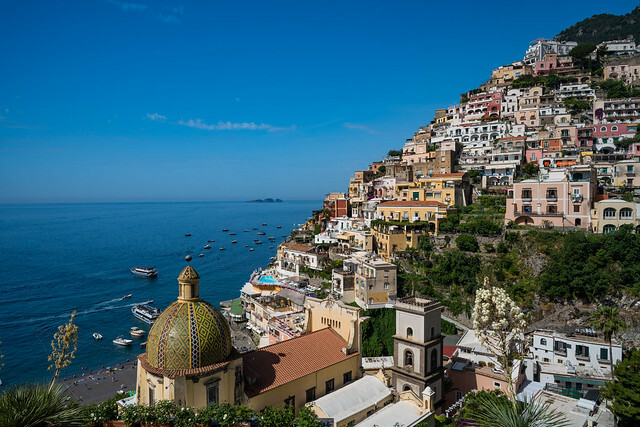 Positano is the jewel of the Amalfi Coast. 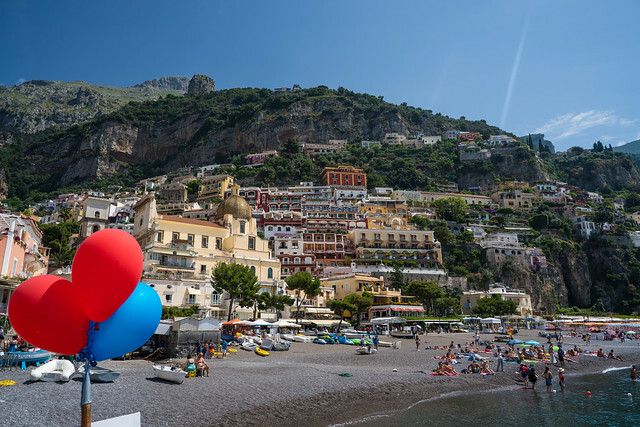 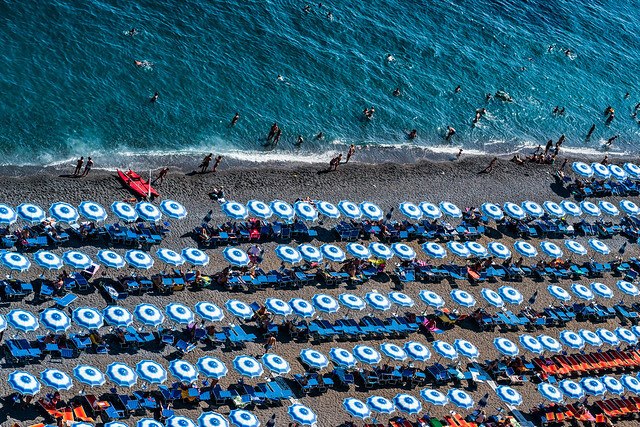 When you head there, visit Amalfi for the day, but stay in Positano. 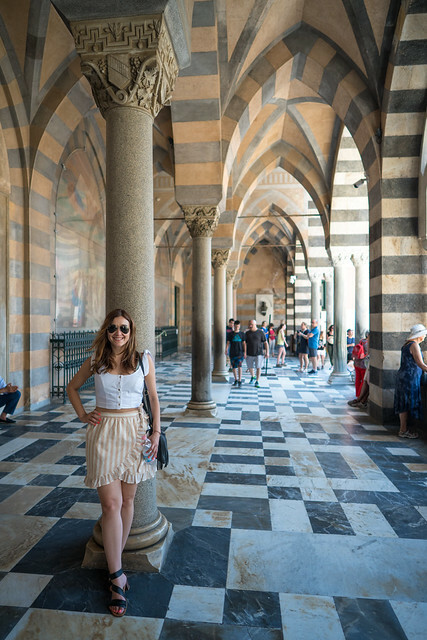 It’s a polished version of the famous city. 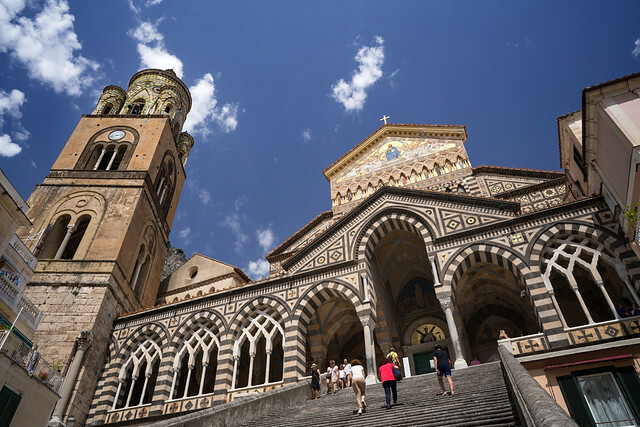 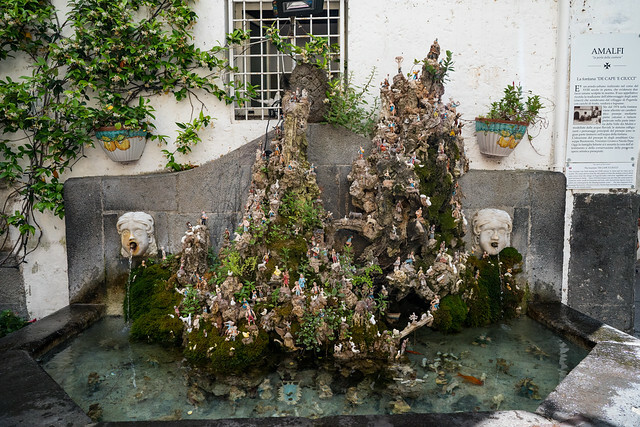 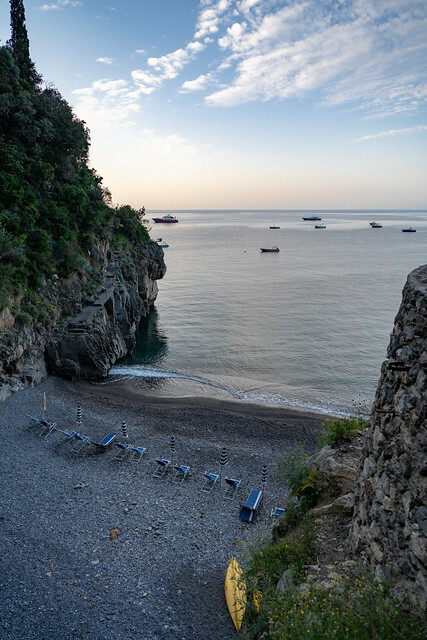 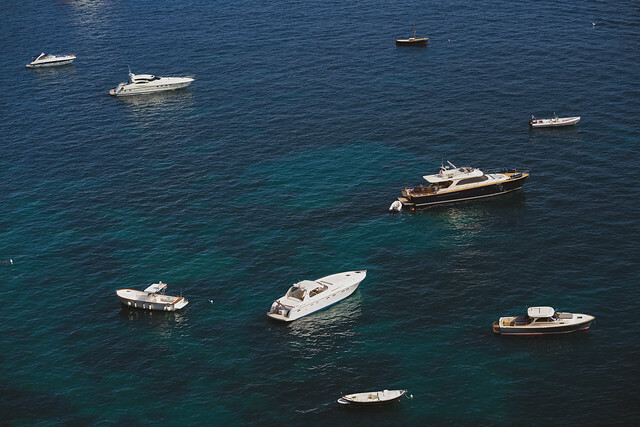 Below, enjoy thirteen photos from the Amalfi Coast and the gallery from our visit.